Reiterate BUY on Dairy Farm with a TP of USD10.00 (24% upside). 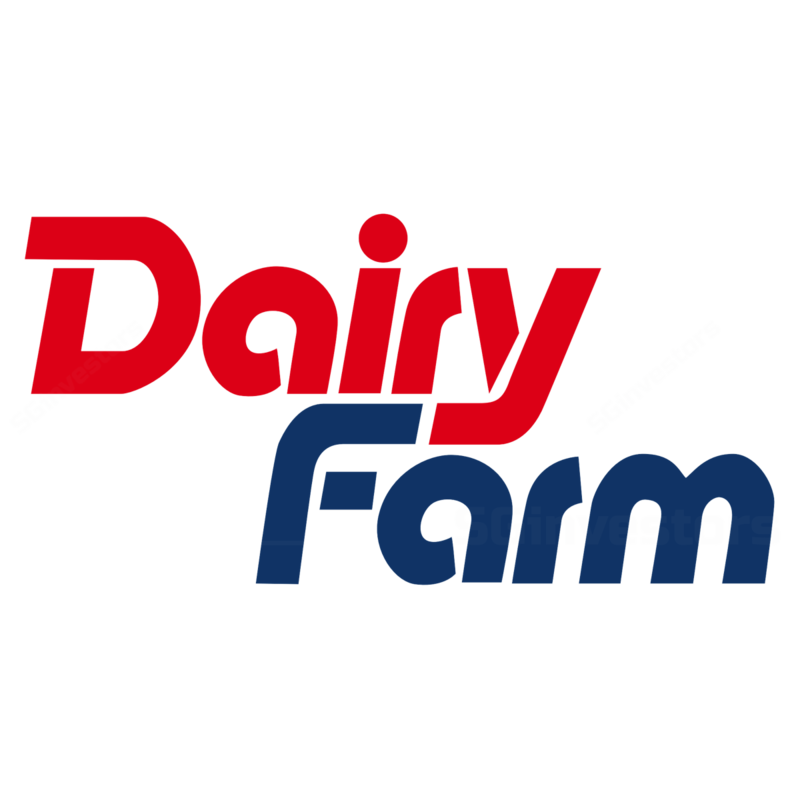 We believe the recent retraction of Dairy Farm's share price presents a good opportunity to accumulate the stock. Sales in its Health & Beauty segment has been picking up while the Home Furnishings segment continues to receive good traction. We believe these factors together with the margin improvement from the Supermarkets division would help to support Dairy Farm’s financial performance in the medium term. Make up by improvements in Health & Beauty. According to Dairy Farm’s 1Q17 interim statement, the Health & Beauty segment demonstrated better YoY sales and operating profit for the quarter. Margin improvement post the rationalisation of non-performing Indonesian outlets in 2016. Increased accessibility to boost sales. IKEA leads the Home Furnishings industry in Hong Kong and Taiwan with three and five outlets respectively. Its only outlet in Indonesia is also seeing strong traction and positive SSSG. Over the last year, Dairy Farm has established e-commerce websites for all three regions and opened three pick-up points. It is also planning to open two new stores in Hong Kong and Indonesia this year. We believe the increased accessibility would boost sales for its Home Furnishings division moving forward. Medium-term upside still lies in Supermarkets’ margin expansion. A new fresh food distribution centre (DC) was opened in Singapore last year. This year, Dairy Farm is likely to open two fresh food DCs – one in the Philippines by 1H17 and one in Malaysia by 2H17F. We believe this would raise fresh food penetration in Dairy Farm’s supermarkets and hypermarkets, thereby giving an uplift to margins. On top of that, the DCs would also provide Dairy Farm with a centralised avenue to do more direct sourcing and bulk handling to improve gross margins in the two countries. We believe the sales and operating profit decline in South East Asia Food division, stated in the 1Q17 interim statement, was partly due to the store rationalisation in Singapore and Indonesia last year. But the margin expansion story of the Supermarkets division remains intact while the Health & Beauty and Home Furnishings segments are picking up. We think the recent retraction in share price presents a good opportunity to accumulate the stock. Maintain BUY with DCF-based TP of USD10.00, implying 26x FY17F P/E in line with peers’ average. Our PATMI forecast remains largely unchanged. This report marks the transfer of coverage to Juliana Cai.